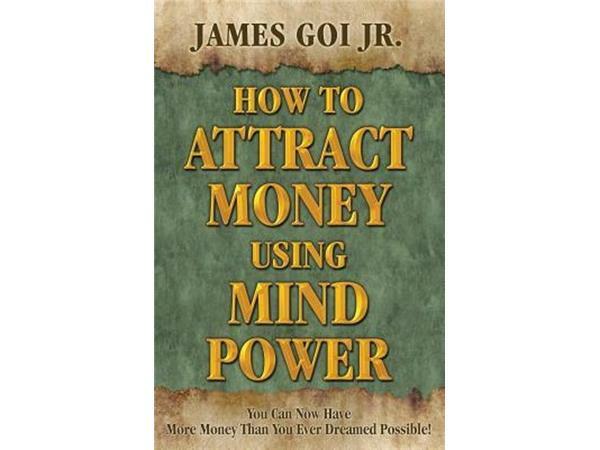 How to Attract Money Using Mind Power with Author James Goi, Jr. If you liked this show, you should follow Ms Reason. 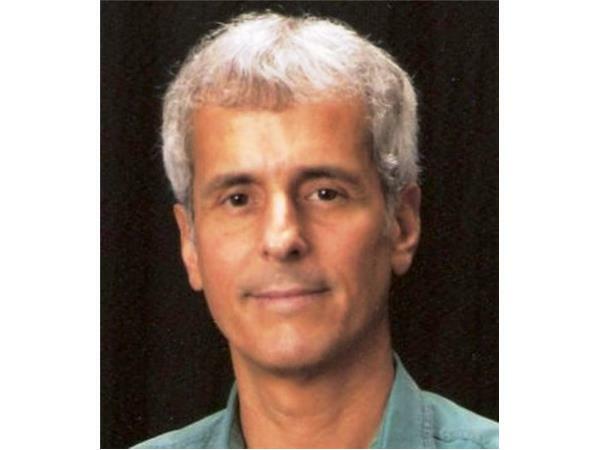 PLease join Ms. Reason as she speaks with Author James Goi, Jr. Jame is a speaker, mind-power coach, and the author of “How to Attract Money Using Mind Power.” James is on a mission to help people everywhere to lead more prosperous and rewarding lives. 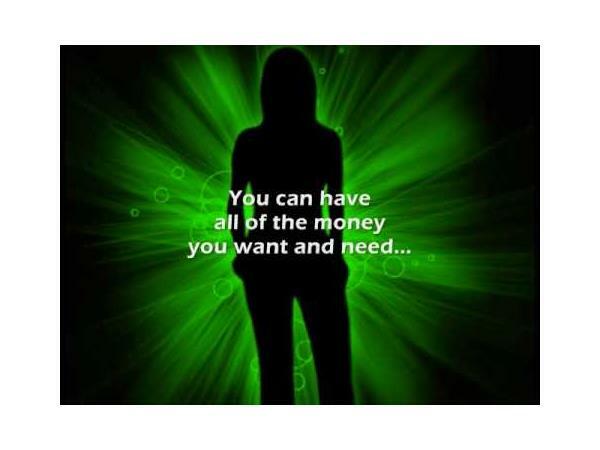 James believes that, in a modern society, financial abundance can either directly or indirectly lead to abundance in all other areas of life. James shares his valuable knowledge through his public talks, various writings, and YouTube videos. 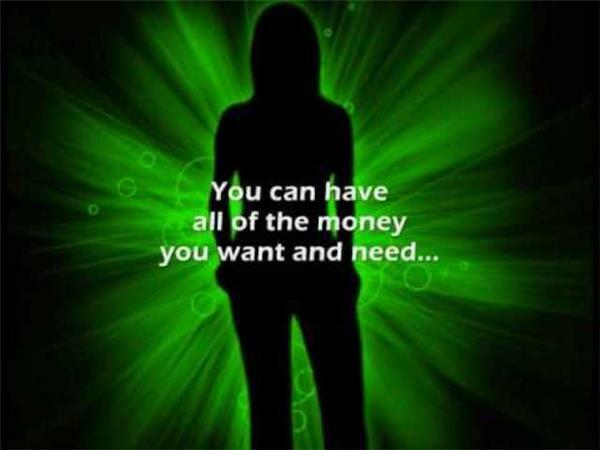 If you would like to improve your life by manifesting more money and learning how to function in line with universal law, James can teach you how to do it in a way which can be quicker and easier than you may imagine. You just need to decide upon what you want and then apply the proven mind power/metaphysical techniques James teaches. You can do it if you want to. And James can help you.